Google announced the new Android P version ROM in early this year and officially announced the Global stable version on August 6 after a couple of months of Developer Preview mode. 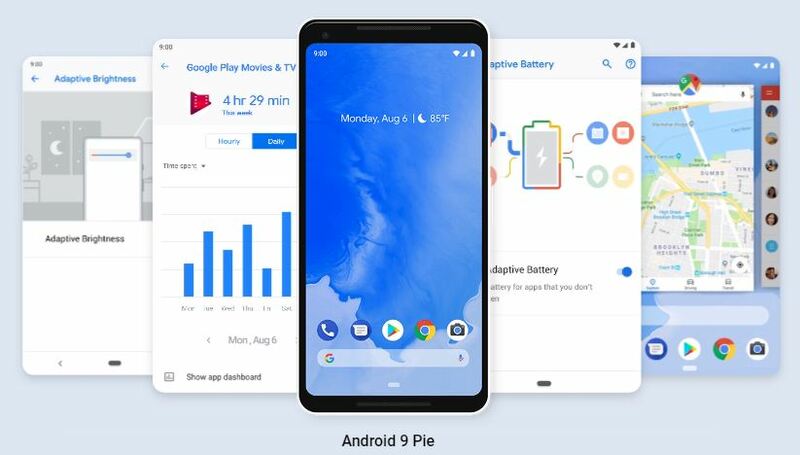 The Android 9.0 or Android P official name is Android Pie or Android 9.0 Pie. It comes with so many added features and enhanced customizations like system UI, new navigation bar and actions, Recent UI, App actions and Timer, Adaptive Battery and Brightness features, Digital Wellbeing, Camera, performance etc. Most of all, the new fresh and minimalistic UI design with stock Android seem too cool and way better than the previous Android Oreo UI. So, we have gathered the latest Android Pie Stock Wallpapers list. The latest version of Android 9.0 Pie, comes with the 18 beautiful minimal official stock wallpapers. The given wallpapers come with a Quad HD resolution of 2880×2880 pixels. All the smartphones including an 18:9 aspect ratio or above display devices will look perfect in these wallpapers. 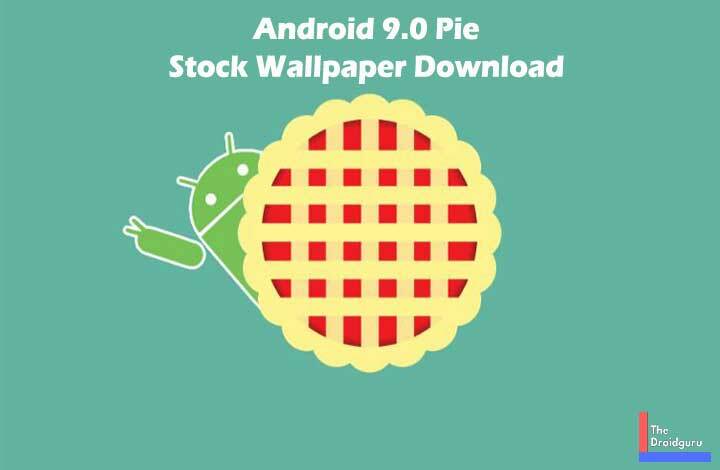 Download Android Pie Stock Wallpapers .zip file. You can download the wallpapers from the above link easily. The set of 18 wallpapers are compressed in a .zip file and you can download it via your smartphone directly. After downloading, you will need to extract the .zip file to get the wallpaper images and for that, you need to go to your device file manager app and locate the downloaded file location. Then simply tap to open or select the .zip file to get the extract file option. After extracting, you can find all the images into your device gallery app as well.